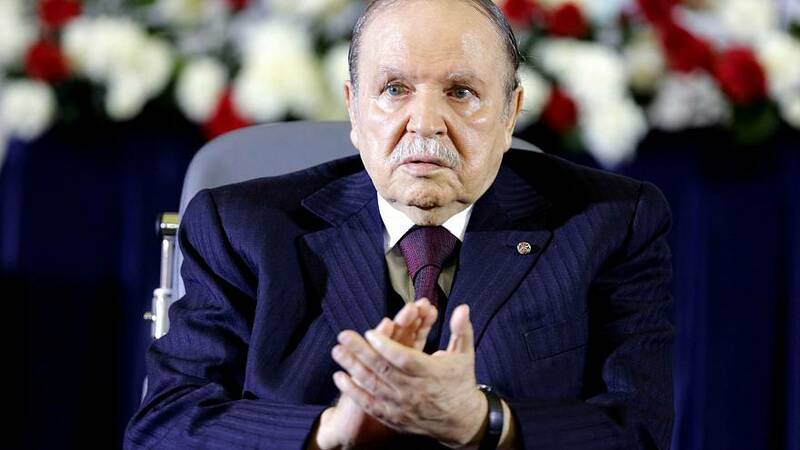 Algerian President Abdelaziz Bouteflika has submitted resigned after a two-decade rule, according to a statement he issued to the state news agency APS. The ailing 82-year-old president has been facing mounting pressure to step down following six weeks of nationwide protests and has rarely been seen in public since a stroke in 2013. The resignation followed a demand by Algeria's army chief of staff for an immediate constitutional procedure to remove Bouteflika from office. Hundreds and thousands of Algerians have been flooding the streets since February after Bouteflika announced he would be standing for a fifth term in an election scheduled for April 18. But he then reversed his decision to re-run for election and said he would postpone the election but he stopped short of saying when he would go, which further angered the protesters. Most of the demonstrators have been young Algerians under the age of 30, hit hardest by the lack of economic reforms and a high rate of unemployment. Scenes of jubilation unfolded on the streets of Algiers on Tuesday night. The National Liberation Front (FLN) party has ruled Algeria since the country won independence from France in 1962 after seven years of conflict. Bouteflika came to power in 1999 and established himself by ending a civil war with Islamist militants that killed around 200,000 people. Article 102 of the Algerian Constitution will be invoked following his resignation. The Constitutional Council needs to get together and declare the presidency vacant. After that, this decision needs to be approved and upheld by the Parliament's two houses: the lower house that is the People's National Assembly, and the Council of the Nation, which is the equivalent of the Senate in France. 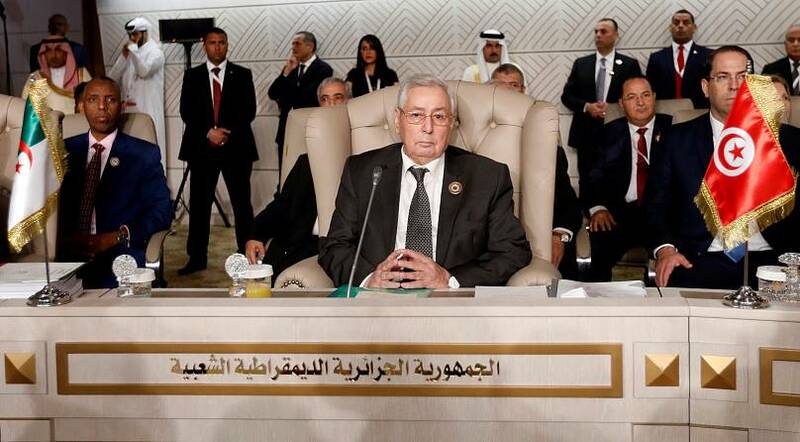 Under the constitution, once Bouteflika's resignation is tendered and the presidency is declared vacant, the speaker of Algeria’s upper house of parliament, would act as interim leader for up to 90 days. The current speaker is 77-year-old Abdelkader Bensalah. If for some reason, the speaker's seat is empty, the president of the Consitutional Council assumes office, equally for 90 days. Tayeb Belaiz, who is 70 years old, is the leader of the Council. During this period of 90 days, a presidential election must be organised, but the interim president does not have the right to contest the elections. Pending the outcome of the vote, no reshuffle or resignation of the government in place can be accepted. What about the younger brother, Saïd? Does Saïd Bouteflika, the mysterious and influential brother of the outgoing president, have a final card to play? Will the powerful military hierarchy, that has not yet lifted a finger, position itself strategically? Will the National Liberation Front be forced to let go of the reigns it held on to preciously since independence in 1962? The opposition, which has lost its credibility by remaining too passive, even by participating in power, could it find a real leader? Many questions abound, but the answers remain elusive. What's certain is that the Algerian population has lost its faith in the current ways of the state. READ MORE: Who are the main players in Algerian politics?